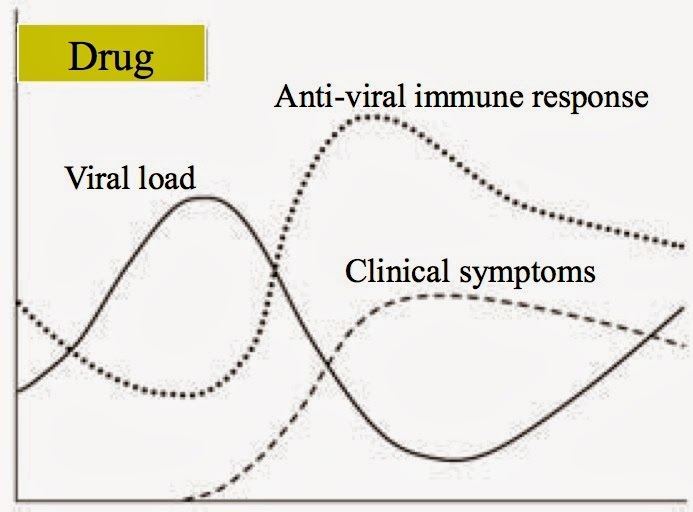 Drug-induced tremors. Lancet Neurol. 2005;4:866-76. Aspirin Use, Tumor PIK3CA Mutation, and Colorectal-Cancer Survival. N Engl J Med 2012; 367:1596-1606. Clopidogrel and interaction with proton pump inhibitors: comparison between cohort and within person study designs. BMJ. 2012 Jul 10;345:e4388. Terutroban versus aspirin in patients with cerebral ischaemic events (PERFORM): a randomised, double-blind, parallel-group trial. Lancet. 2011;377:2013-22. Clopidogrel with or without omeprazole in coronary artery disease. N Engl J Med. 2010 Nov 11;363(20):1909-17. King-denborough syndrome caused by a novel mutation in the ryanodine receptor gene. 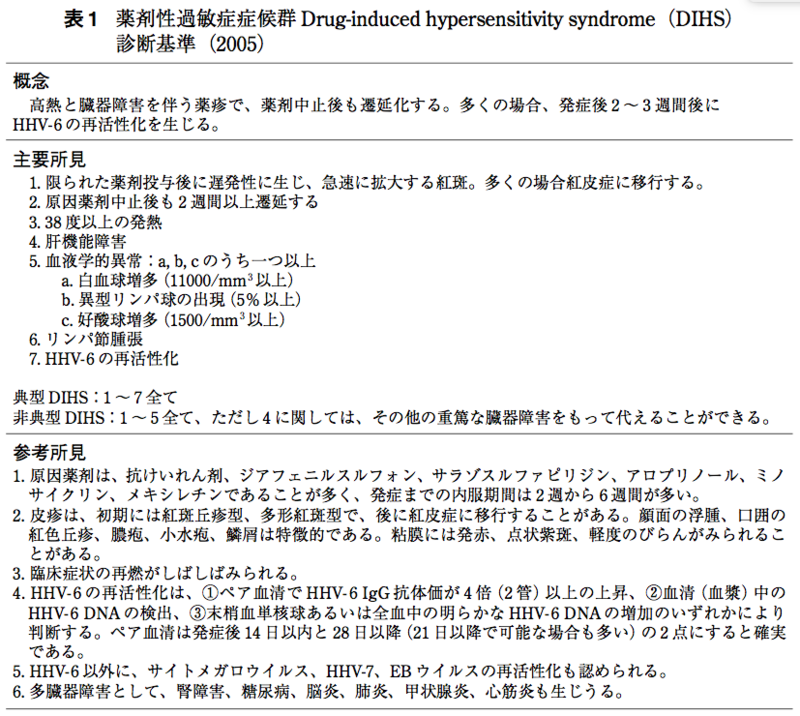 Neurology 2008 71: 776-777. Statins and musculoskeletal conditions, arthropathies, and injuries. JAMA Intern Med. 2013;173:1318-26. SLCO1B1 variants and statin-induced myopathy–a genomewide study. NEJM. 2008;359:789-99. Epub 2008 Jul 23. 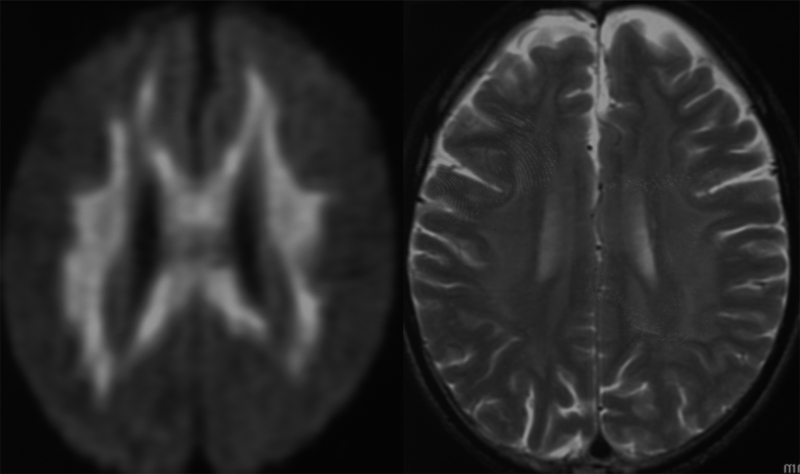 Critical vasospasm during fingolimod (FTY720) treatment in a patient with multiple sclerosis. Neurology 2010 74: 2022-2024. Chemotherapy-Associated Peripheral Sensory Neuropathy Assessed Using In Vivo Corneal Confocal Microscopy. Arch Neurol. 2010;67(3):364-365. Glatiramer Acetate-Associated, CD30+, Primary, Cutaneous, Anaplastic Large-Cell Lymphoma. Arch Neurol. 2008;65:1378-1379. Four new cases of therapy-related acute promyelocytic leukemia after mitoxantrone. Neurology 2008 71: 457-458. Delayed leukoencephalopathy with stroke-like presentation in chemotherapy recipients. JNNP 2008;79:535-9.